Terre d'Avenir, the foundation diversified! Since 2008, the Terre Plurielle foundation has been supporting employees involved in mentoring programmes. 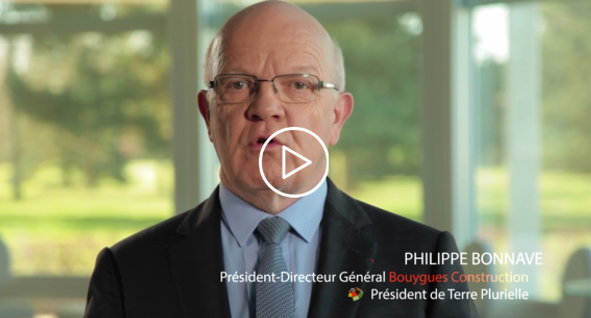 Terre Plurielle’s chairman, Philippe Bonnave, and administrator, Jean-Manuel Soussan, together review its achievements, discuss its values, and touch on the launch of the “Terre d’Avenir” programme, which gets employees involved in the areas of education and employment.